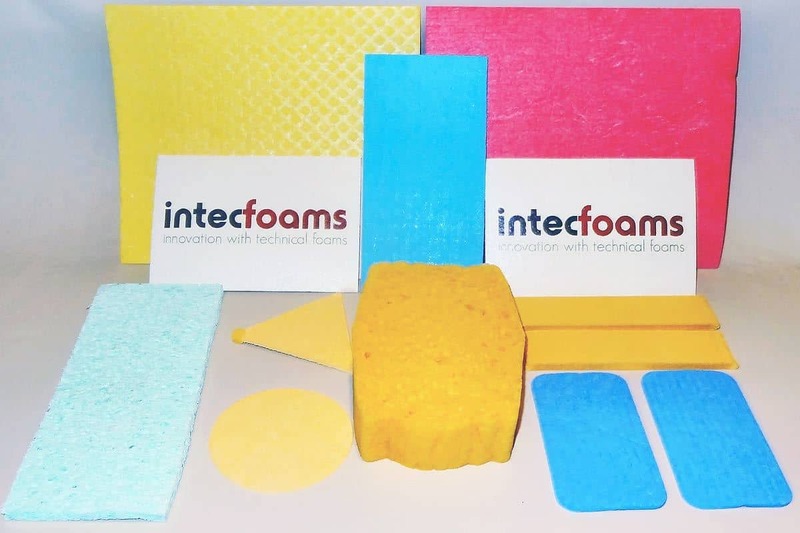 Intec Foams are experienced in the conversion and supply of Quality cellulose sponges. 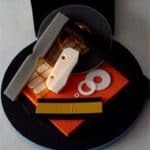 With our vast experience and knowledge of Cellulose sponge we can help you to design unique products as well as supply in the simplest formats. We pride ourselves in being able to supply handling samples through to many thousands within short Lead Times. 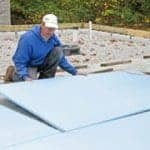 Cellulose Sponge Foam for Hydrophilic purposes. 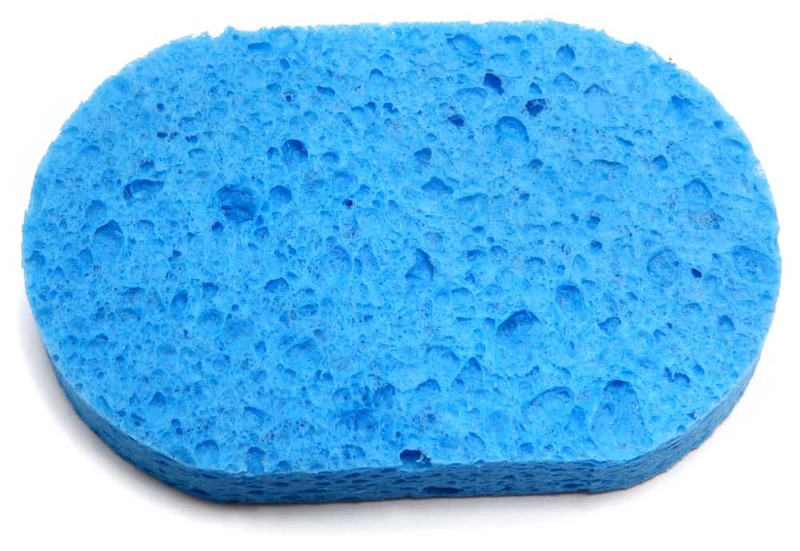 A Natural product used in domestic sponges, medical products, and industrial applications.